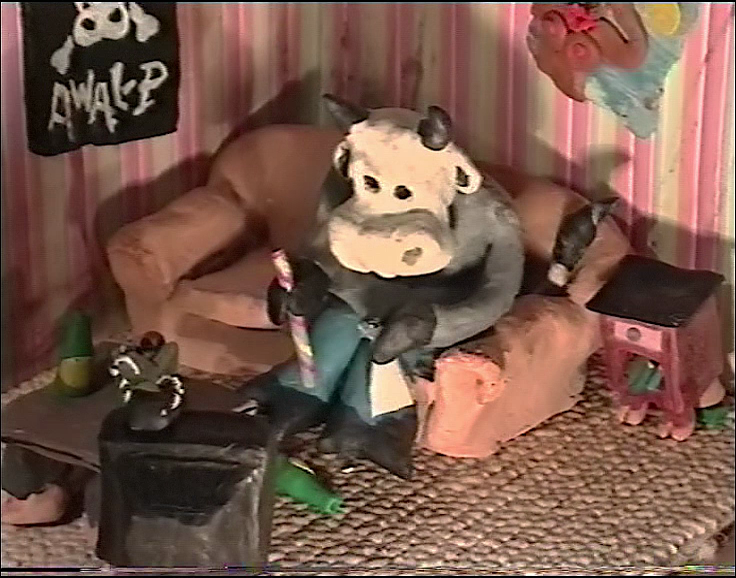 A lonesome cow scores coke, catches Mad Cow disease, trips out, and murders a rock-band. 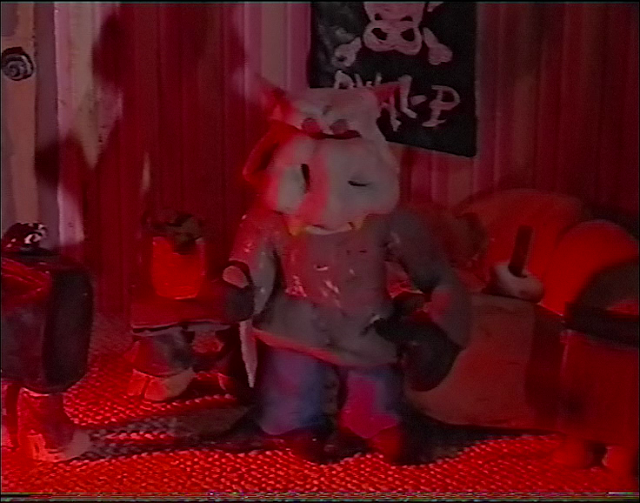 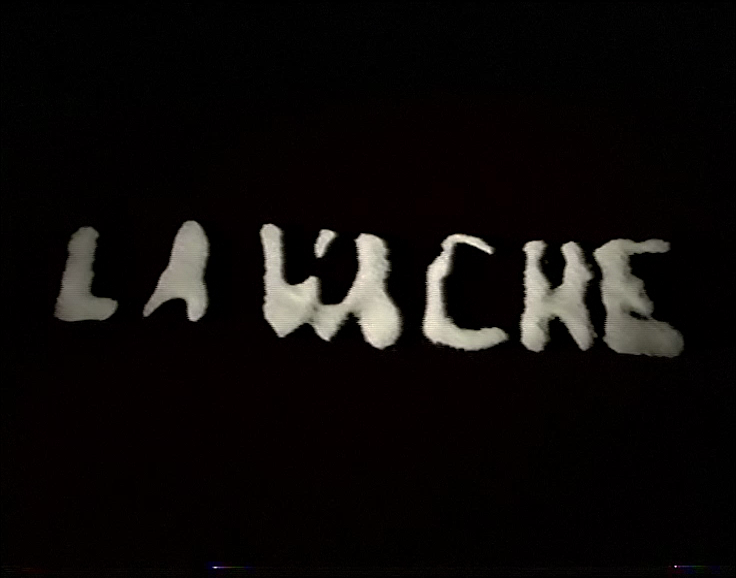 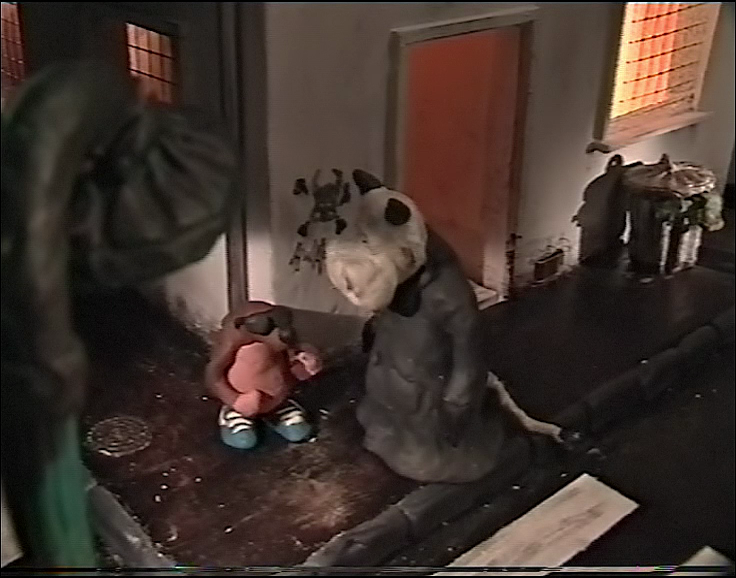 A digital transfer of this rare and rather obscure music video, about which not much is known, other than it is a student film, shot in France around 1997/98. 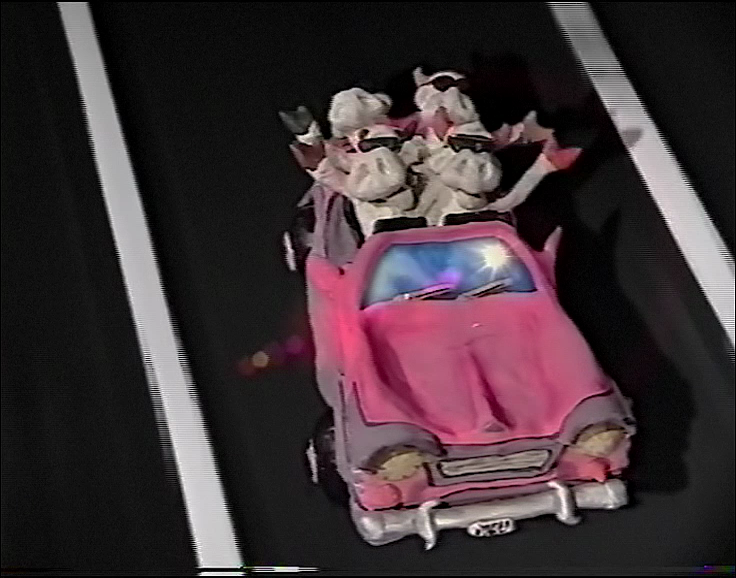 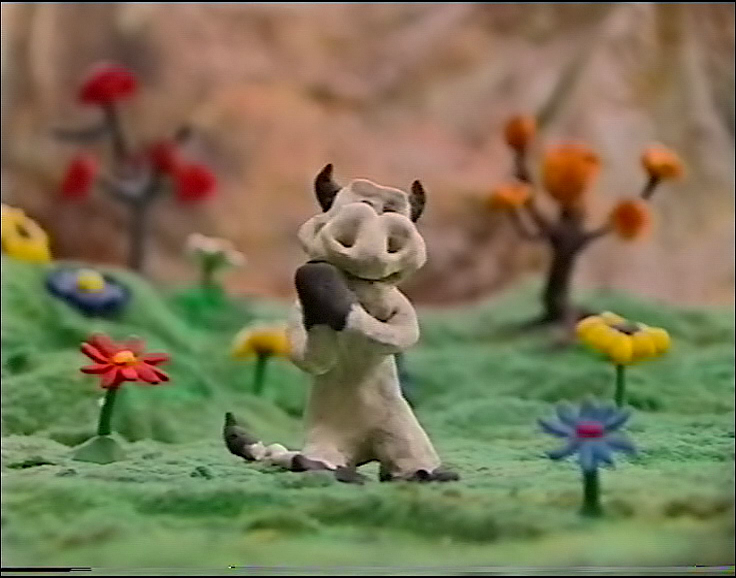 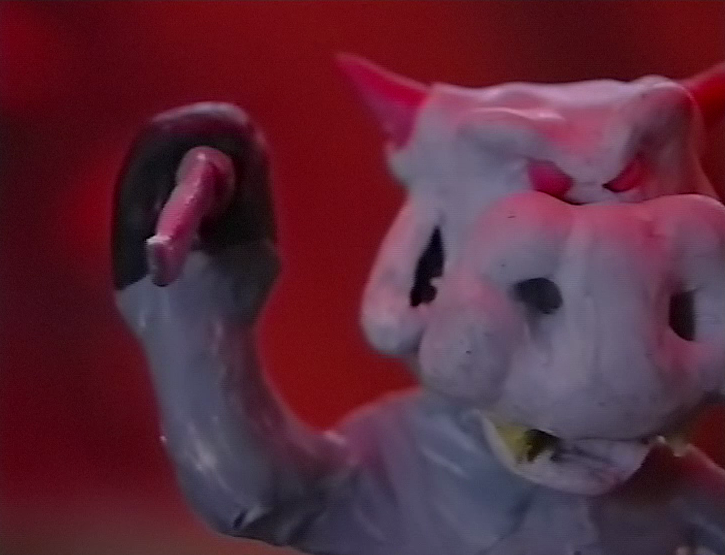 Great clay-motion work, fun song, and the demonic diseased cow is awesome.